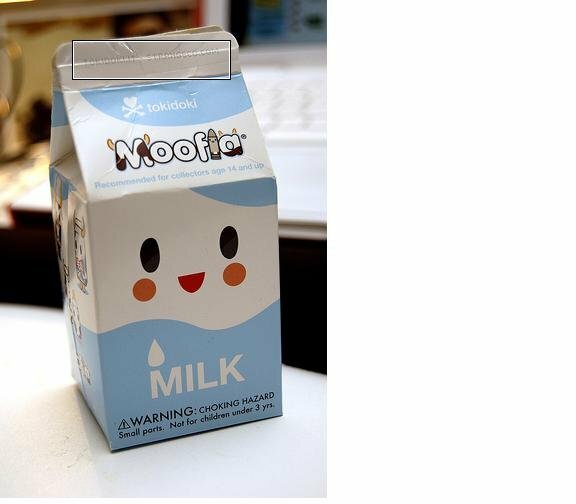 they say that there is no need to cry over spilled milk, butwhat if it was your favorite milk? so i did, and i know it is just plain pathetic tosome. but i am quite guilty of what i did. how unintentional it was thought to be. i am not entirely sure if this would end likethis. all that is left is glass ring on the table. i don't understand why this has to happen though. i believe that this is happening because this washow it was predestined to be. and trust me i am not a believer of FATE. maybe just maybe, this was to happen to test wherethis friendship should go. what scares me the most is that i might never havethat milk again. then maybe i would be more cautious this time. having someone who is disappointed at you. he wasn't able to be at least be mad at me. i think i am overacting to this situation. i can say i am, but how am i to learn if i don'tget the punishment that i deserve? i feel so guilty knowing that he can't be mad atme at all. :( all the more reason to feel guilty right? i can't even look at him directly. the shame and the thought that i had hurt him. is too hard to handle. for now, i have done my share of crying. he told me not to cry over petty stuffs. but this is not petty at all. 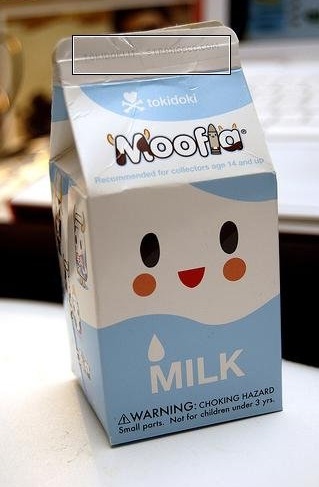 and if my milk is reading this - hey there!